If you want a tiny vaping device that can absolutely hold its own in terms of vapor production and outright satisfaction, the Suorin Drop definitely merits a spot on your short list. The unique teardrop shape isn’t the only eye-catching thing about the Suorin Drop; this device also has a strikingly small size that really doesn’t come across in pictures. Holding the device in your hand is the only way to truly appreciate how incredibly small the Suorin Drop really is. 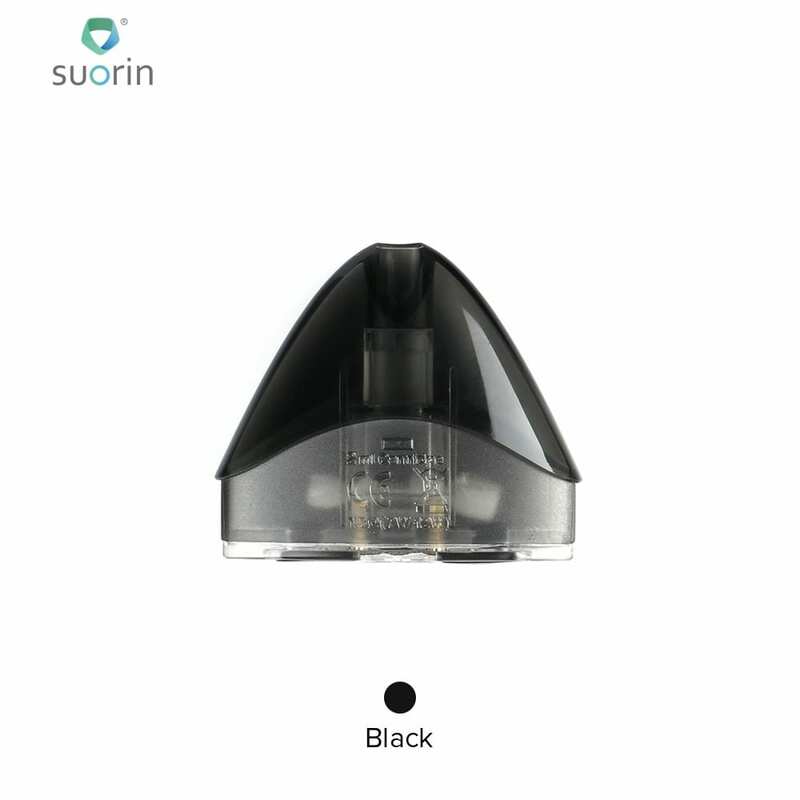 Designed to deliver a great experience with today’s nicotine salt e-liquids, the Suorin Drop also works perfectly well with standard freebase nicotine e-liquids — and e-liquids with no nicotine at all. 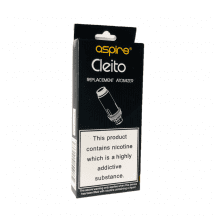 The manufacturer recommends using e-liquids with at least 30 percent propylene glycol. 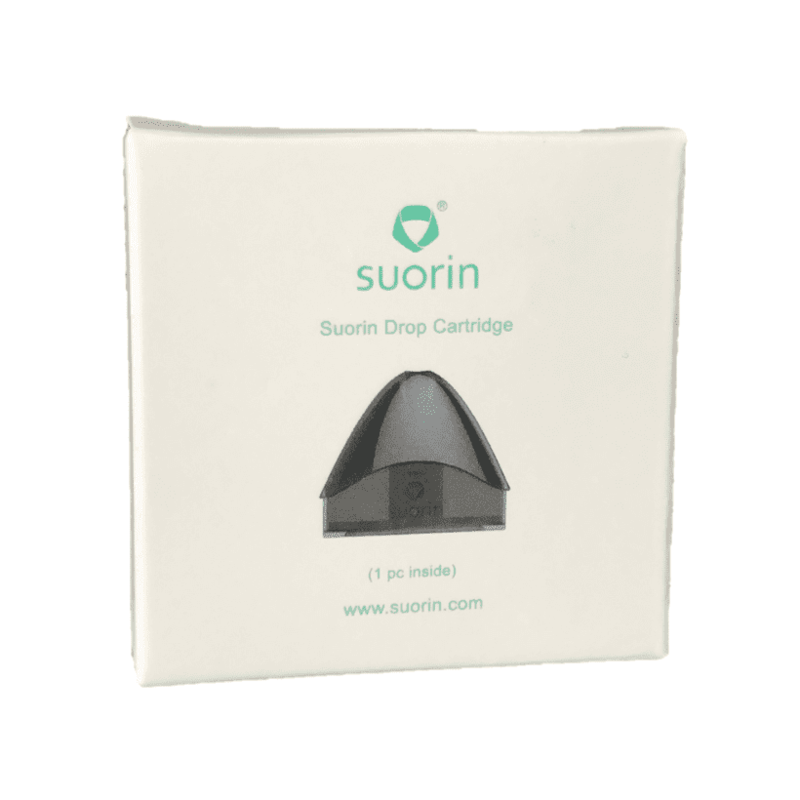 If you’re one of this device’s many happy users, you can get your Suorin Drop pods right here. 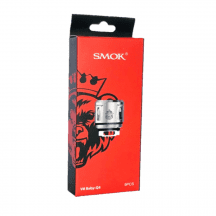 All pods and coils purchased from Vapors Planet are guaranteed authentic, and we’ll ship orders of any size for free. What’s Special About the Suorin Drop? Nothing else looks like it. 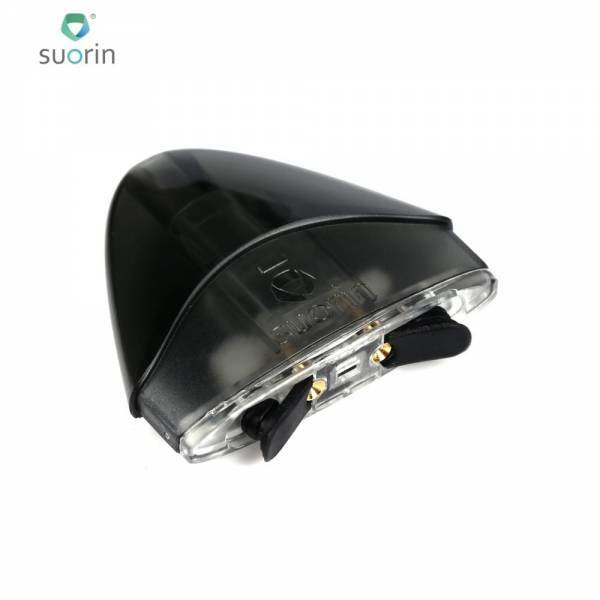 The Suorin Drop is designed with a sense of understated style that’s sadly absent from many vaping products. The Suorin Drop manages to cram a 310 mAh battery into its tiny body to deliver plenty of vaping time between battery charges. The Suorin Drop is incredibly small. Nothing on the market that offers any respectable level of vapor production can compete with the size of this device. Suorin Drop Pod: Built-in atomizer coil. 2 ml e-liquid capacity. 1.3-1.4 ohm. Operates at up to 13 watts. 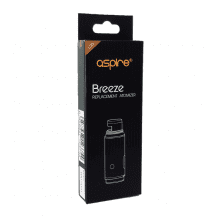 Refillable and disposable replacement pod.